Does More Spying Really Make Us Safer? 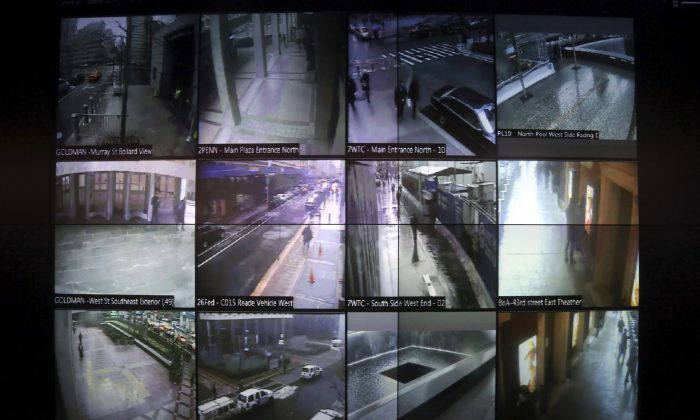 In response to the terror attacks in Paris that left 18 dead in early January, a number of nations are working to toughen their anti-terrorism laws, adding surveillance and other restrictions in an effort to save lives. Both German Chancellor Angela Merkel and UK Prime Minister David Cameron have recently called for increased digital surveillance as a way to prevent further terrorist attacks. But some experts think governments have already gone too far in spying on civilians. They say the amount of surveillance may be impractical. First of all, many countries have advanced digital surveillance already. The UK, Germany, France, Spain, Sweden, and the United States, of course, already sift through emails, Internet, phone calls, text messages, and basically everything that travels on electromagnetic waves, according to documents leaked by former U.S. National Security Agency contractor Edward Snowden. And the systems indeed uncover terrorists. “[I]t is increasingly rare to hear that a successful attacker was unknown to authorities,” states J.M. Berger, nonresident fellow at the Brooking Institution Center for Middle East Policy, in his recent op-ed for Foreign Policy magazine. The attackers in Paris’s Charlie Hedbo magazine office, the ones that murdered two Canadian soldiers months ago, and those who bombed the Boston Marathon in 2013 had all been on authorities’ radar, even years in advance. J.M. Berger, co-author of ISIS: The State of Terror, warned that adding even more surveillance may have an adverse effect, making it harder for investigators to discern credible intel from noise. The United States has more than 400,000 people on a terrorist watch list, according to the FBI website. “There’s absolutely no question that they’re just choking on the volume of information, both classified and unclassified, that’s going into the system,” said Dakota Rudesill, former special assistant at the U.S. Office of the Director of National Intelligence, according to nbcnews.com. Berger warned against sweeping policy changes and recommended more targeted surveillance that wouldn’t further encroach on personal freedoms. “Stop throwing the kitchen sink at whatever issue tops the news on any given day. The supply of headlines is infinite. Our supply of civil liberties is not,” he stated.